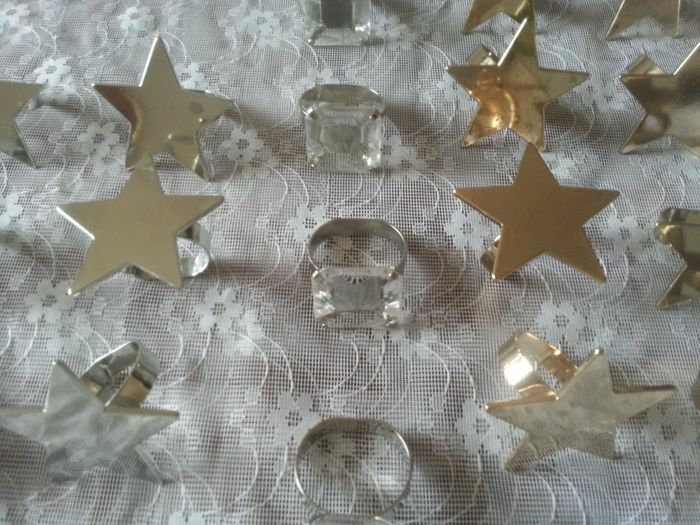 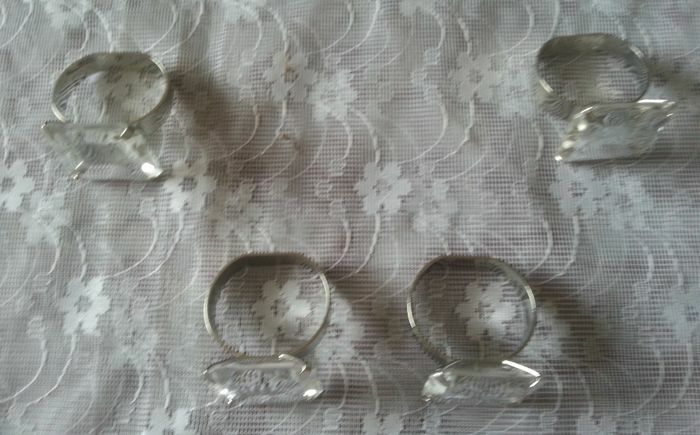 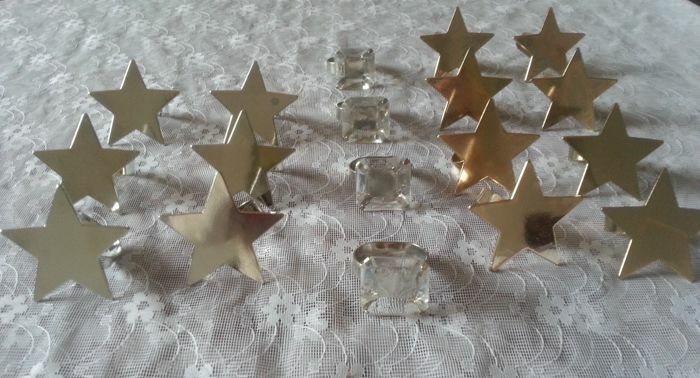 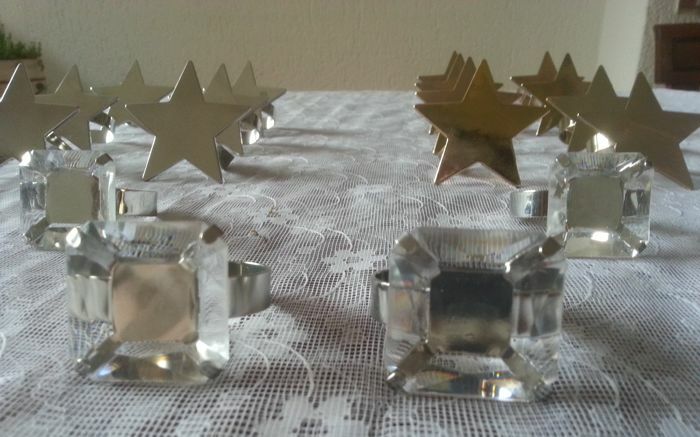 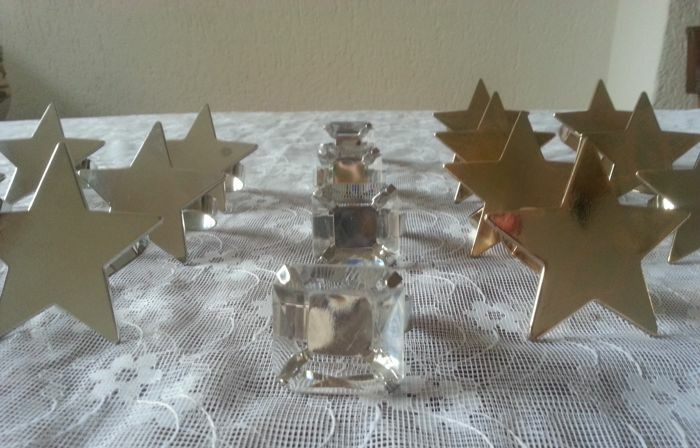 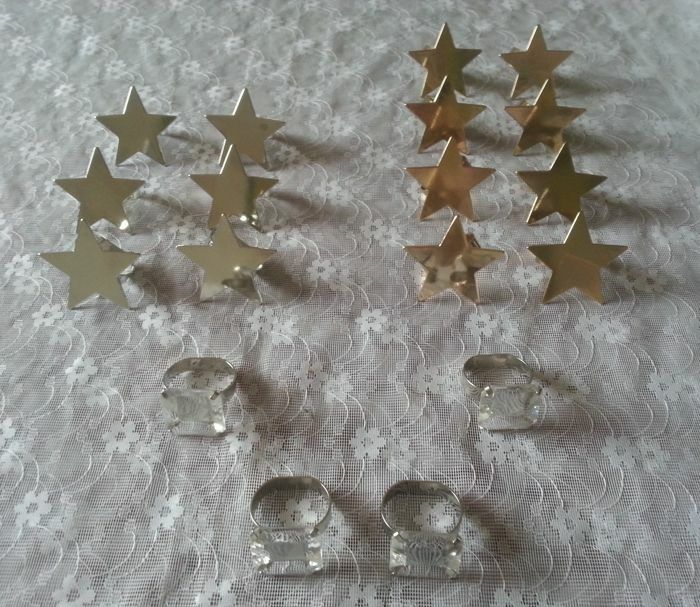 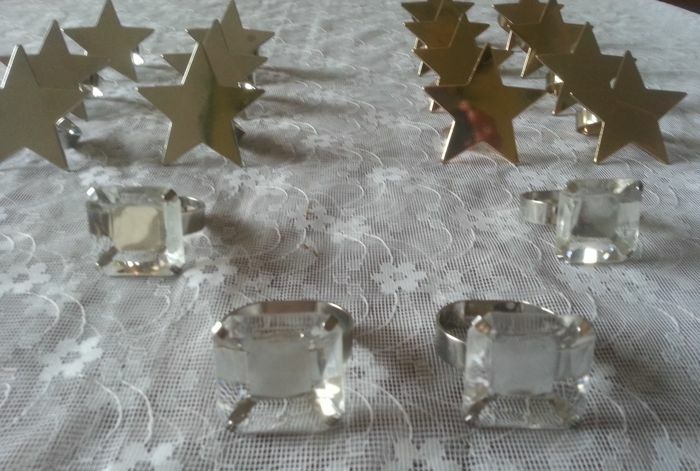 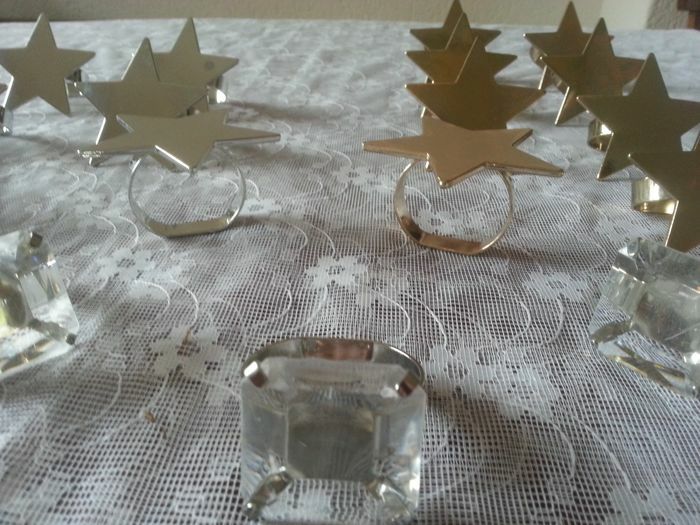 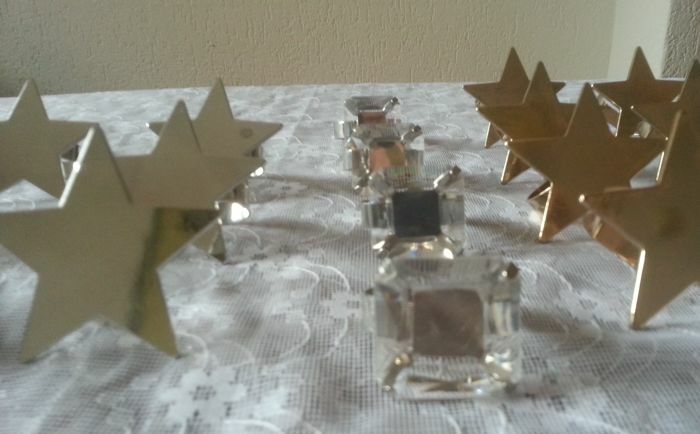 8 gold-coloured stars, 6 silver-coloured stars and 4 “diamond” stone rings. 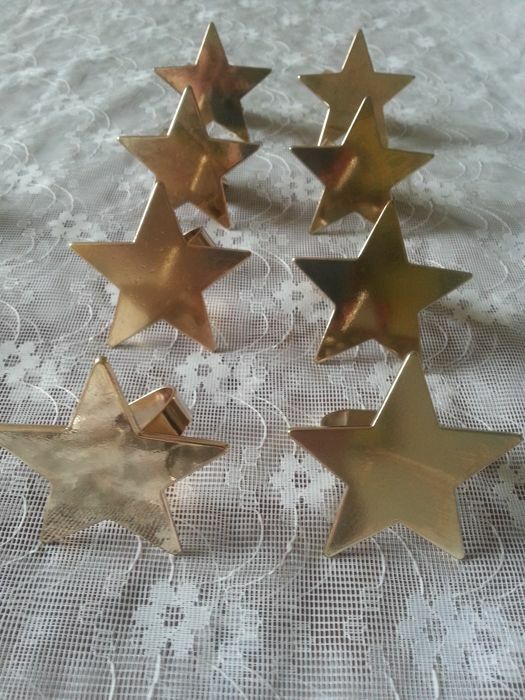 Made from a light kind of metal and some slight “discolouration” in the gold, but they are still very unusual and beautiful items. 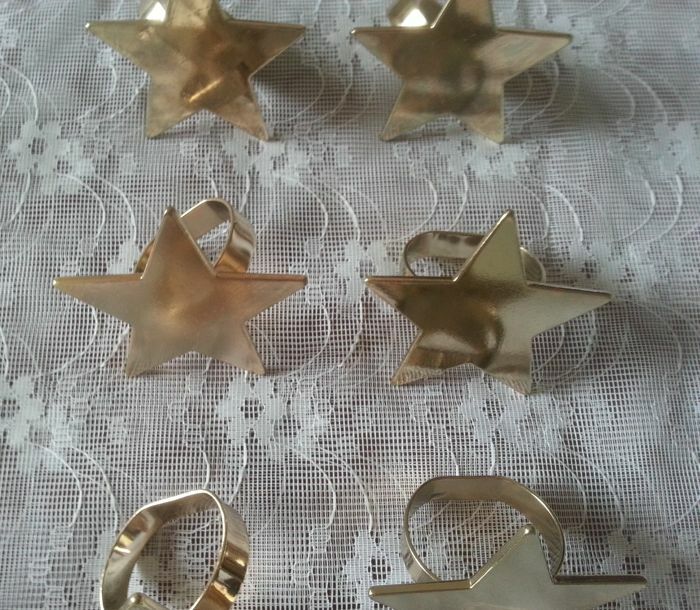 Will be shipped to you with track and trace code. 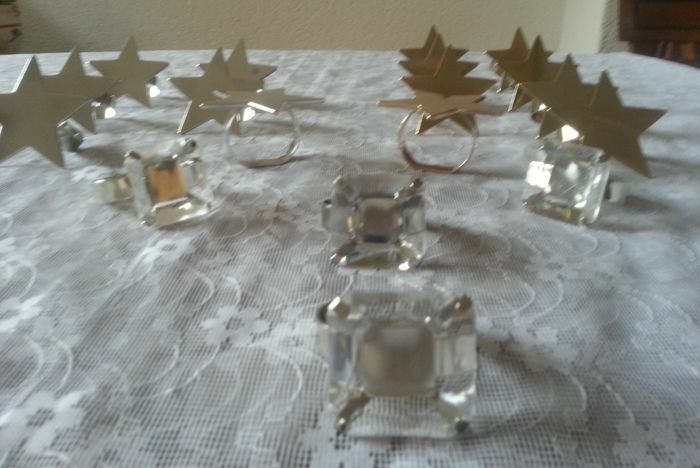 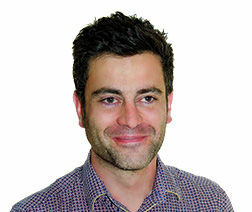 You can pick up this lot from the seller: Roermond (), Netherlands.